Sony has delayed the launch of their Xperia V smartphone, the handset was due to launch in Europe before the end of the year and was going to come with Android 4.0 Ice Cream Sandwich. Sony has now decided to delay the release of the Xperia J, the device will now come with the newer, Android 4.1.1 Jelly Bean, and Sony has also decided to drop the price of the handset. 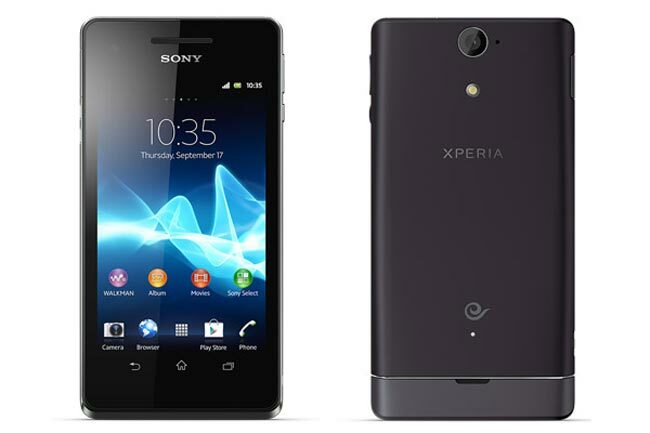 The Sony Xperia V was scheduled to go on sale in December for 549 Euros, Sony will now launch the Xperia J in January of 2013 and the handset will retail for 529 Euros, the announcement was posted to Sony’s French Twitter account.